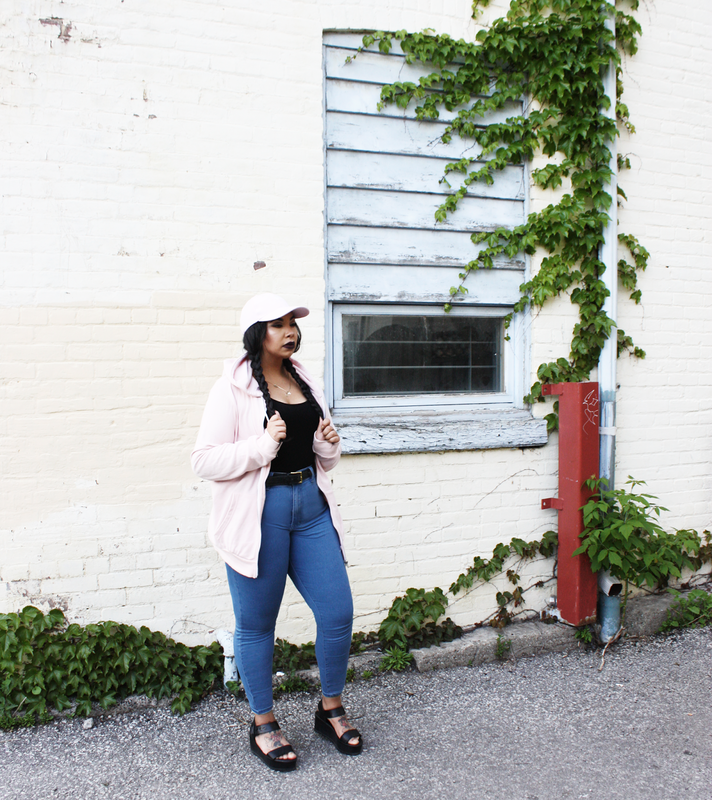 Pastel/blush pink is literally everywhere at the moment, especially in streetwear. Faves like Anti Social Social Club, Stussy, and Palace all have a place for the hue, as do I. 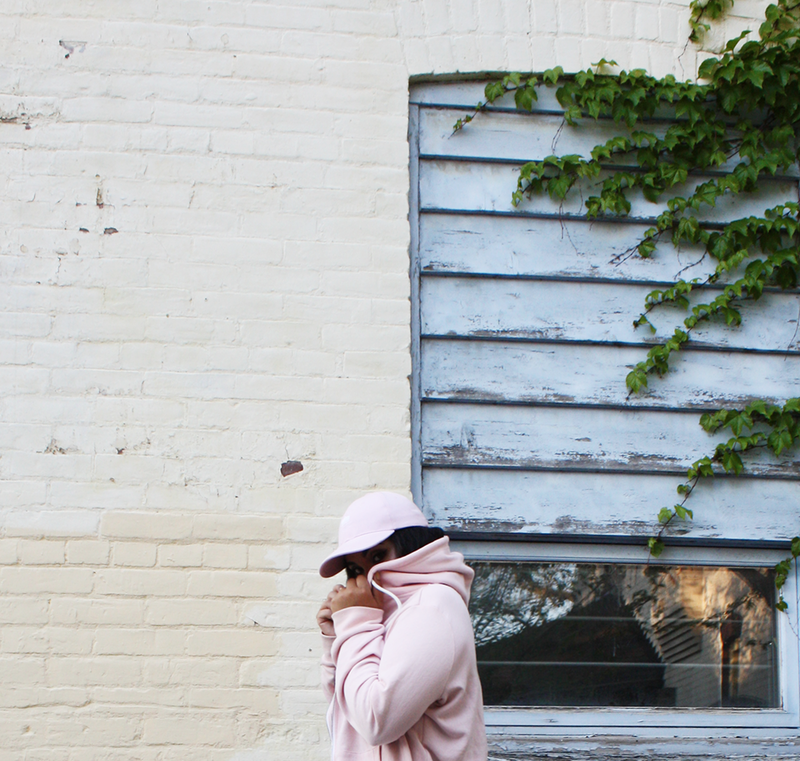 There is something so rad about baby pink in casual men's silhouettes that just makes hella sense to me. Like, pastel pink dad caps? Yup. Baby pink hoodie? Yes plz. 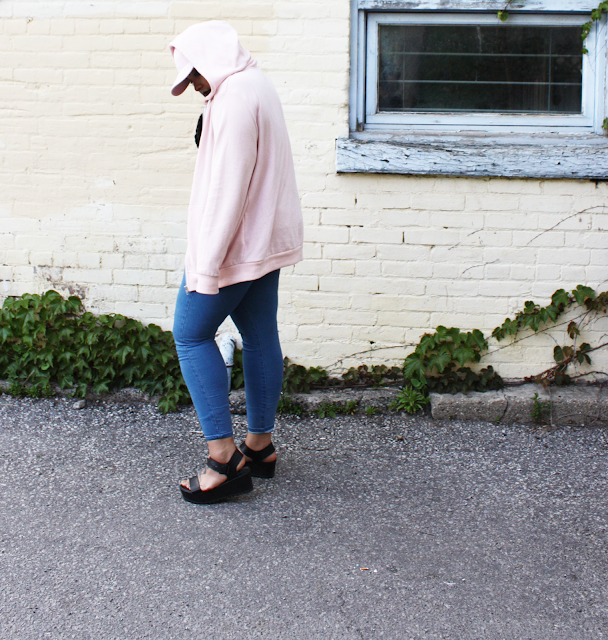 Pink suede kicks? Hellz to the yes. The hat I'm rocking here is by my friends over at Royom Apparel, an up and coming streetwear label based in Germany that you should definitely peep if you haven't yet. More photos and outfit details below.